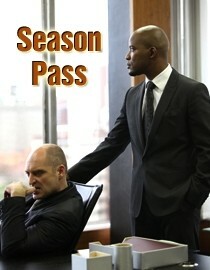 JACOBS CROSS Season 4, All Episodes. 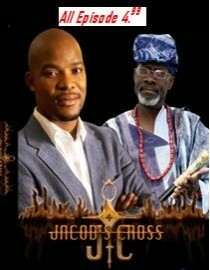 In a bizarre twist Jacob finds himself hiding a dark secret as he and his brother Andile fight to save their mother Thembi from going to jail, Meanwhile Folake’s health unexpectedly starts to deteriorate as glamorous social butterfly Chichi falls under the spell of the bitter and dangerous Bola Abayomi. 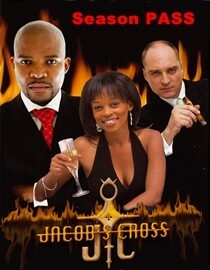 As Jacob’s bitter ex mistress Zanele denies him access to his son, his best friend Prospero Brand, makes the connection between a child’s mysterious sickness and a lethal case of missing enriched uranium. With the help of the alluring Dr Jones, Prospero finally forfeits the thing he loves most to get rid of his blackmailing business enemy Paul Lebone. 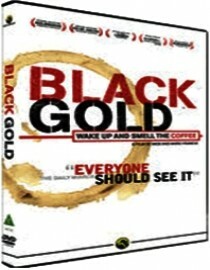 The series culminates in a dramatic climax when Bola’s attack on Folake leaves Jacob guilt ridden and determined to rid Bola from their lives once and for all.